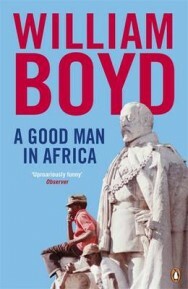 His writing brought him success almost immediately with his first novel, A Good Man in Africa, winning the Whitbread First Novel Award and the Somerset Maugham Award in 1981. 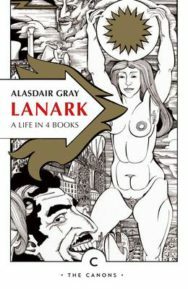 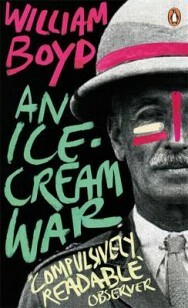 The following year, his next novel An Ice-Cream War was shortlisted for the Booker Prize. 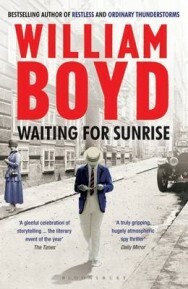 Since then, he has been a prolific writer and screenwriter with some of his novels and short stories adapting to radio and the small screen. 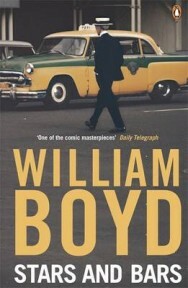 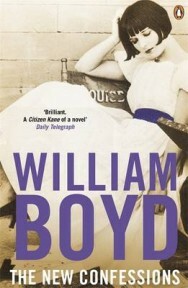 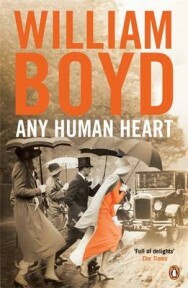 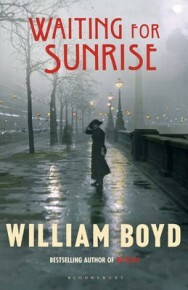 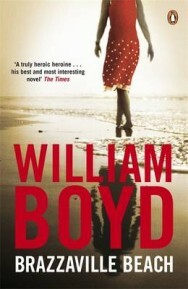 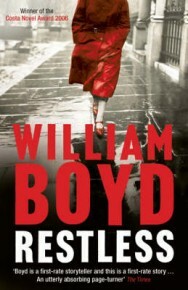 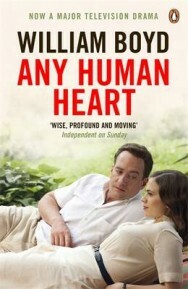 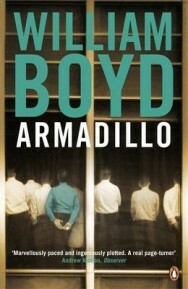 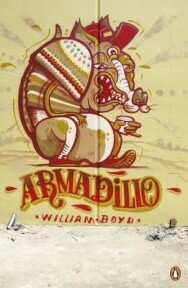 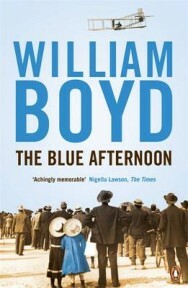 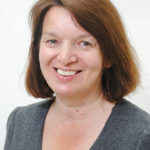 Boyd’s most recent works include Bamboo, an autobiographical selection of non-fiction writings from the past three decades, and the novel Ordinary Thunderstorms.